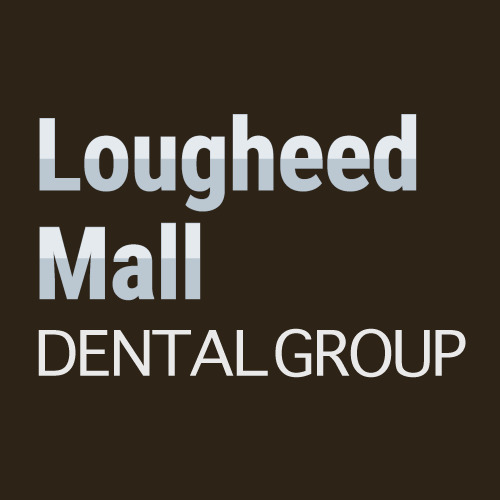 It’s all about Community at Lougheed Mall Dental Group. We are leaders in the application of ultra-modern technologies and state of the art dental solutions. 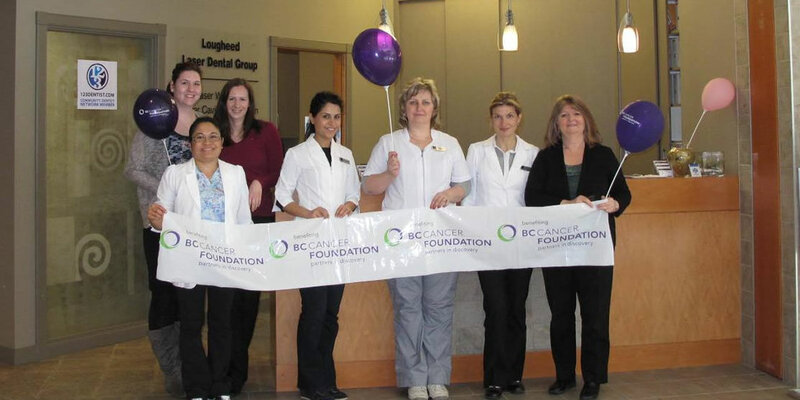 We take pride in providing patients throughout the Burnaby and the Tri-City area with excellent dentistry in a friendly, caring and compassionate setting. 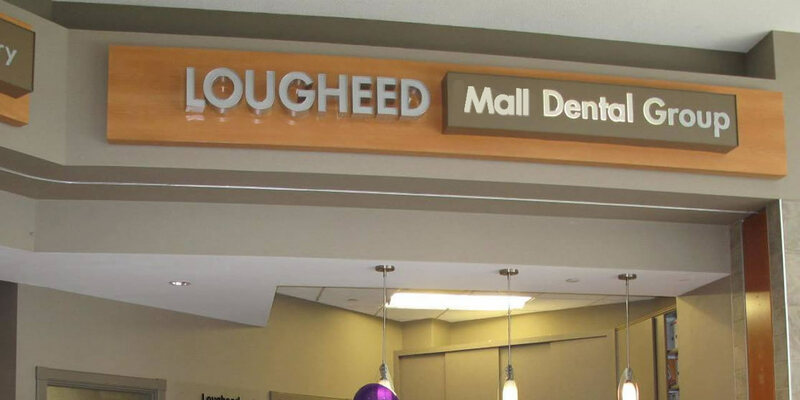 At Lougheed Mall Dental we treat our patients as if they were family. We offer a full spectrum of preventative, cosmetic and restorative dental solutions designed to dramatically improve the oral and whole body health of each and every patient. And we only deliver procedures and solutions that we would choose for our own families and ourselves. We also have cable TV, pillows and blankets in every room for our patients’ comfort. 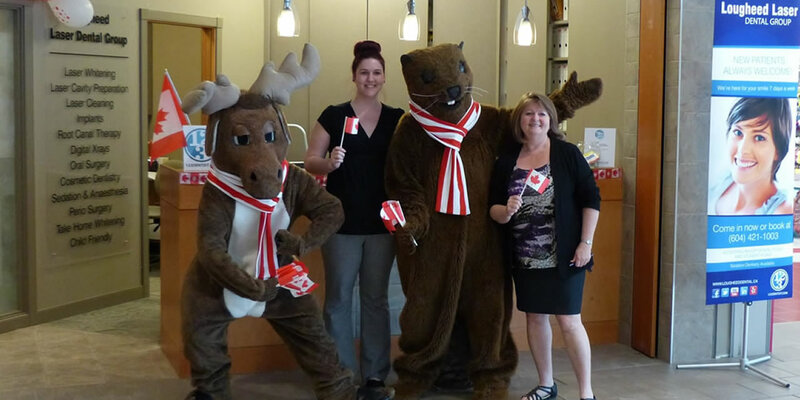 After building his own dental practice in Iran, Dr. Deljoui decided to move to Canada. 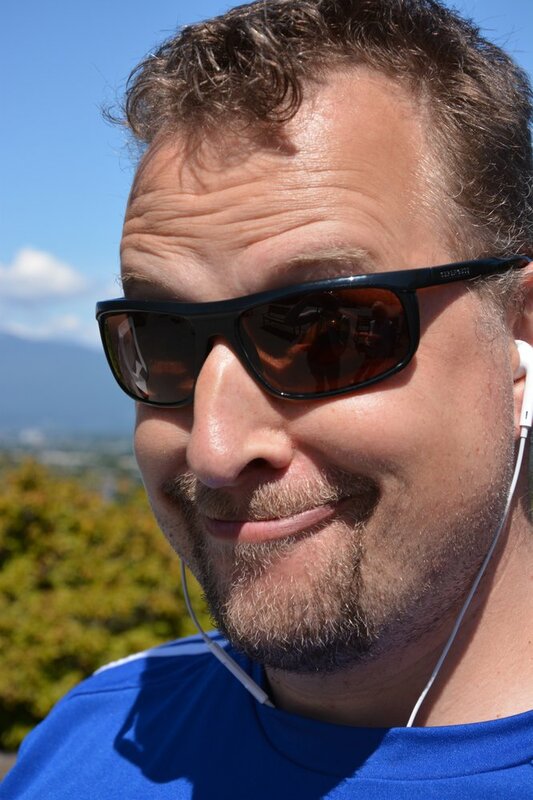 In 2007, he received his Doctor of Dental Medicine (DMD) degree from UBC. Dr. Deljoui loves dentistry and spends a lot of time educating his patients on the modern solutions that are available to them. Dr. Deljoui also teaches as an instructor at UBC on a part-time basis for 4th year dental students. Dr. Ankit Agarwal has extensive experience in Endodontic, Prosthetic and Aesthetic dentistry. He enjoys and has a passion for all aspects of his field. Dr. Agarwal is an excellent communicator and educator, as well as a gentle and caring professional. 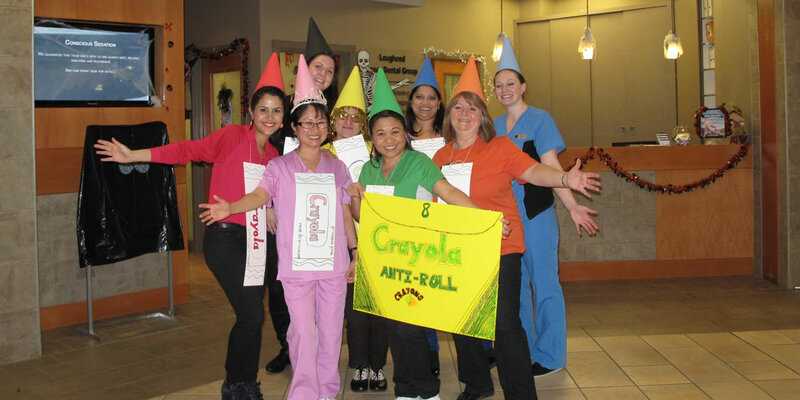 He particularly enjoys interacting with his patients, and taking the time to understand their oral health concerns.